Today is the birthday of John H. Foss (November 30, 1859-December 13, 1912). 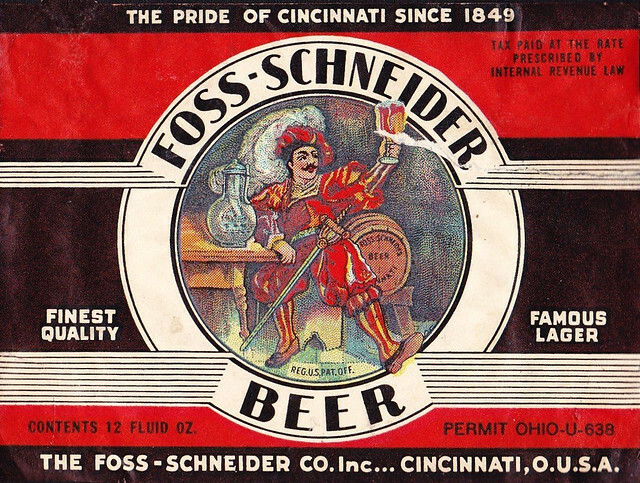 He was the son of Henry Foss, who in 1867 became involved with the Louis Schneider Brewery in Cincinnati, Ohio, eventually becoming a partner. 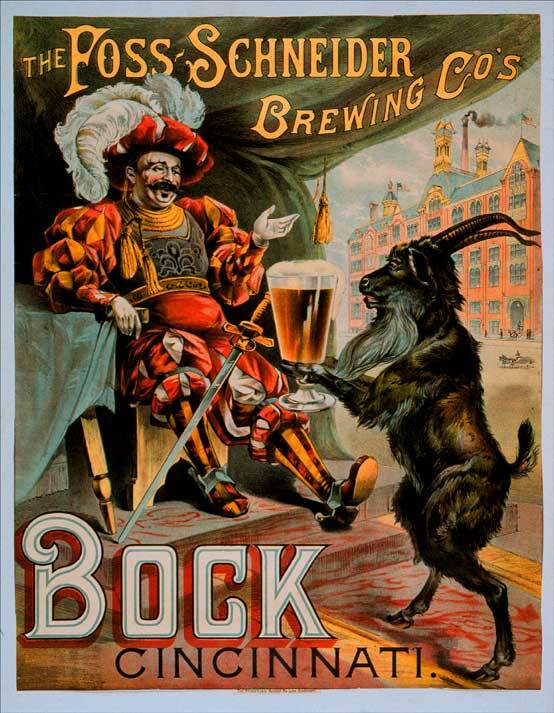 It was later known as the Foss-Schneider Brewing Co. 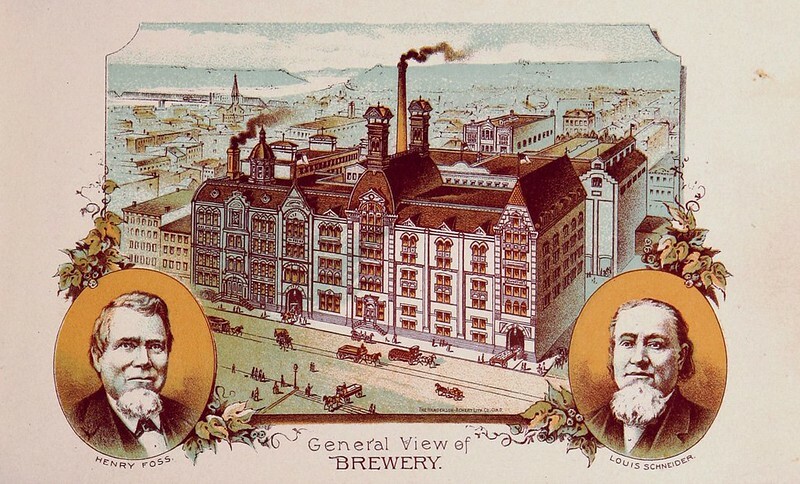 When his father passed away in 1879, John H. Foss stepped into his father’s role as co-owner of the company and was also president of the brewery. 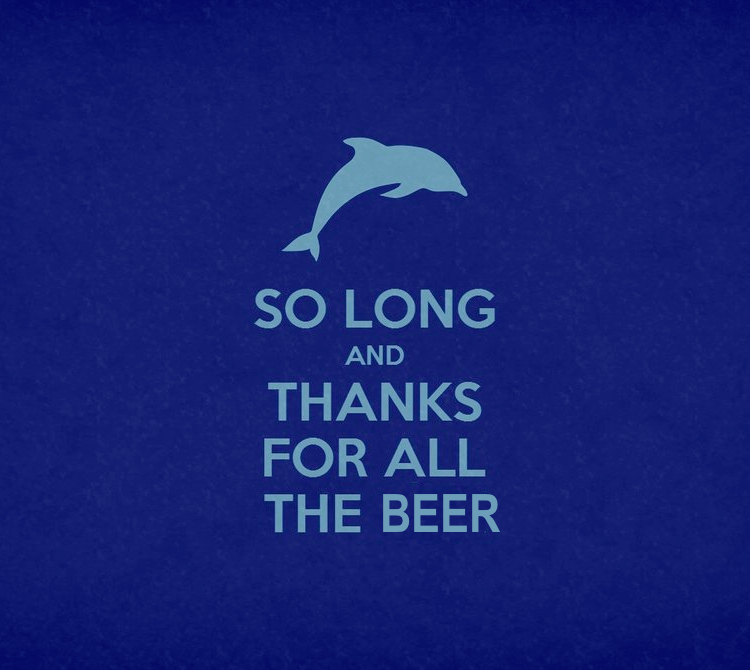 The brewery closed during prohibition, but reopened when it was repealed in 1933, though closed for good in 1939. 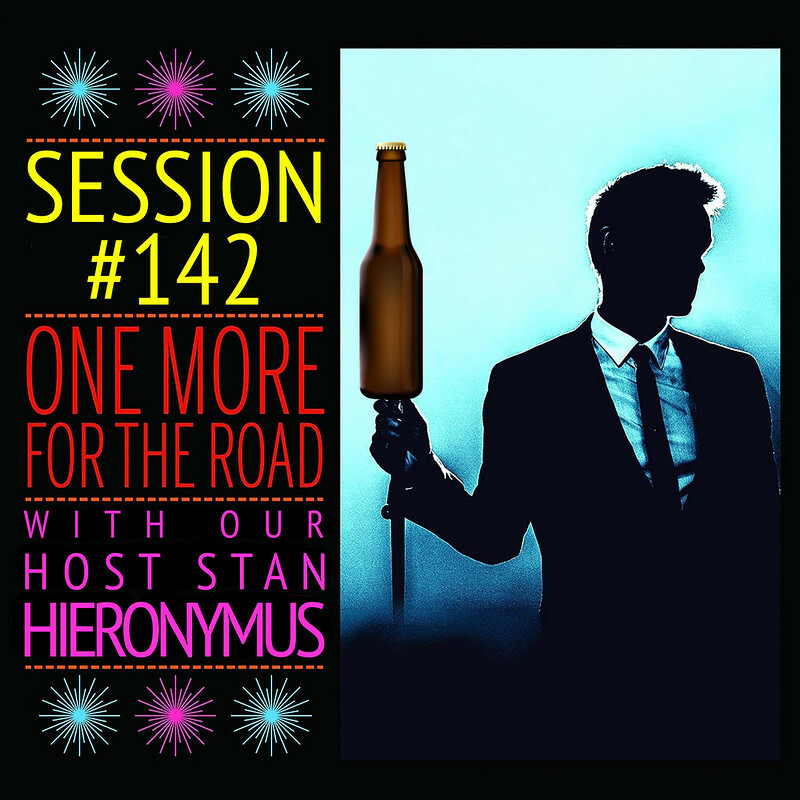 Unfortunately, I couldn’t find any photos of John H. Foss. 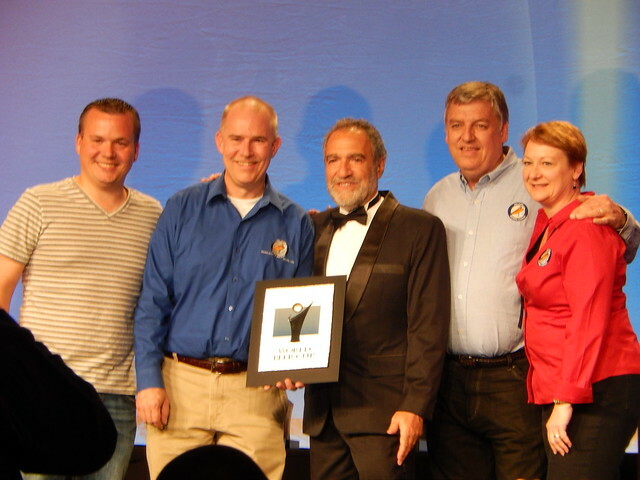 John H. Foss, president of the Foss-Schneider Brewing Company, is the eldest son of the late John Henry and Adelaide (Te Veluwe) Foss. He was born in Cincinnati, November 30,1859, received his education at. Xavier College, and became the junior partner of the firm of Foss & Schneider in 1879. 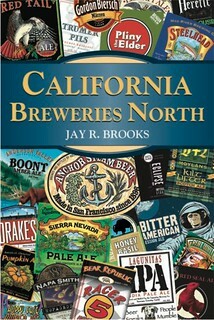 In 1883 he made an extensive tour, inspecting many of the greatest breweries of Europe, and obtaining ideas there from that have proved of incalculable benefit in his management of the business of his company. 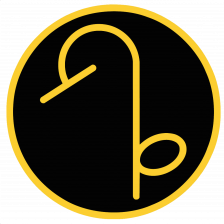 Upon his return from Europe, and the incorporation of the business in 1884, he was elected its secretary and treasurer, in 1890 becoming its president. On November 4, 1885, Mr. Foss was married to Katherine Marie, daughter of B. H. Moorman, a retired merchant and capitalist of Cincinnati. She died May 15, 1893, leaving two children, Adele and Robert. 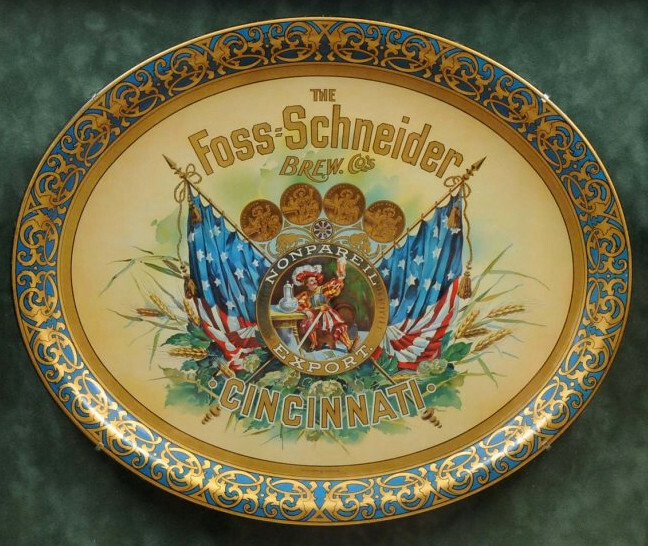 The foundation of the Foss-Schneider Brewing Company was laid in 1849 when Louis Schneider transformed his little cooper shop on Augusta street into a brewery. 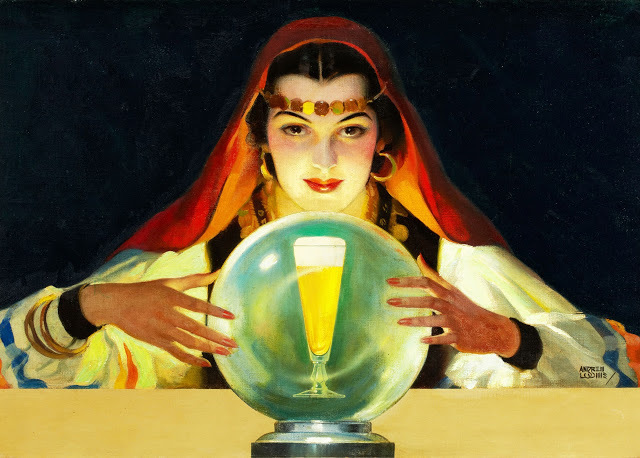 The new industry thrived, and became known as the Queen City Brewery. Soon a removal to more commodious quarters was necessitated. In 1863 new buildings were erected on the site of the present plant on Fillmore street. Four years later Mr. Schneider, on account of ill-health, sold out to Foss, Schneider and Brenner, the son, Peter W. Schneider, taking up the burden of active interest in the business laid down by the father. 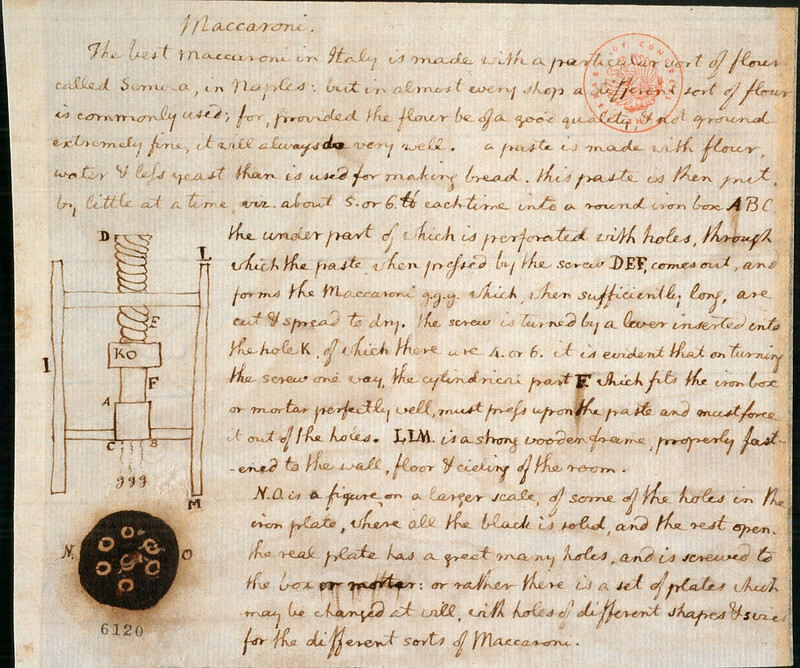 In 1877 Mr. Foss purchased the interest of Mr. Brenner. 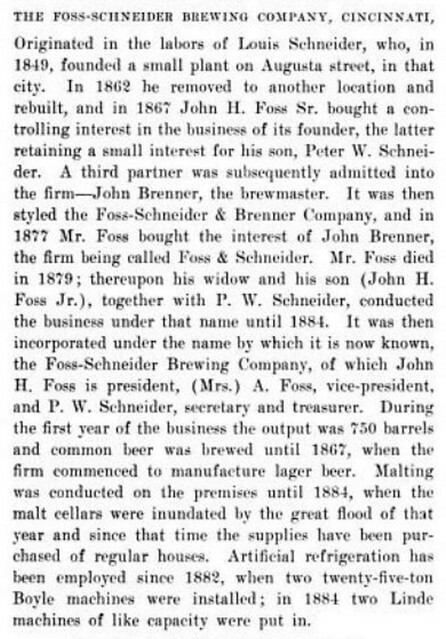 The business was then continued under the name of Foss & Schneider until the death of John Henry Foss, August 13, 1879, when his interest became the property of his widow and her eldest son, John H. Foss, P. W. Schneider still retaining his interest. 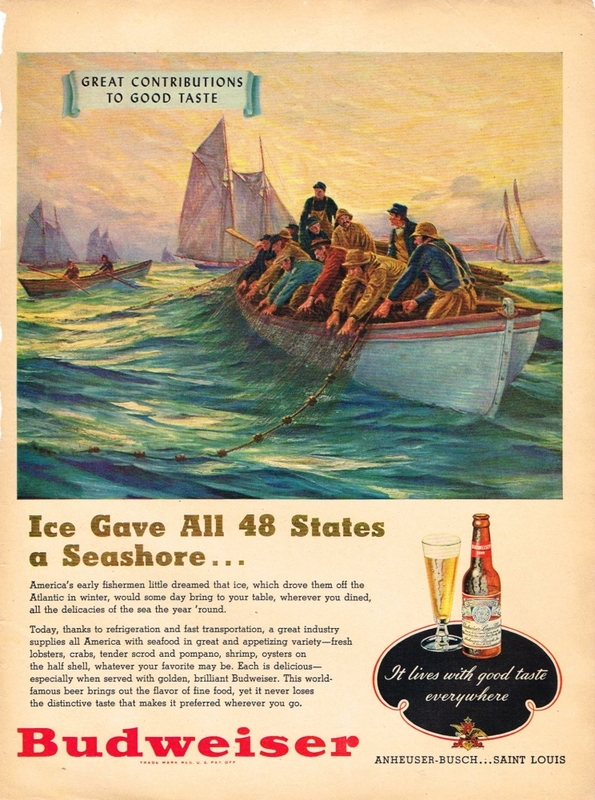 In 1884 it was incorporated under the name of The Foss-Schneider Brewing Company. 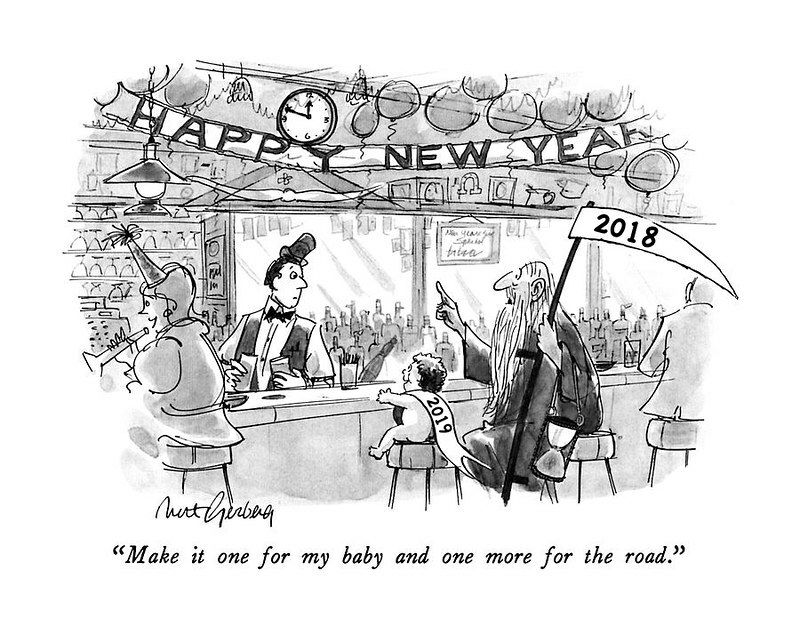 The year 1884 was one of annoyance and disaster to the young corporation. The flood which devastated the city that year undermined and caused the collapse of the malt house burdened with over sixty thousand bushels of malt. This calamity, however, caused no cessation of work, and, in spite of the disaster, the business of that year showed an advance over the preceding year. 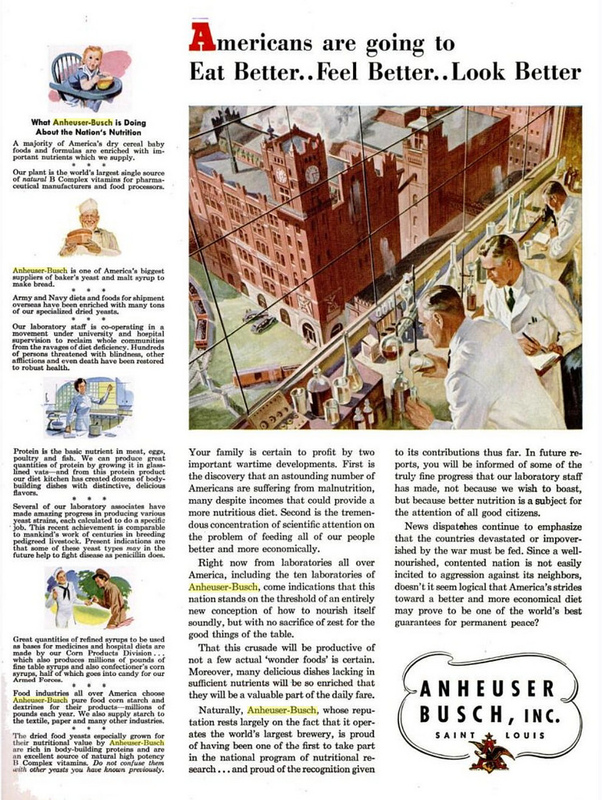 It was determined at this time, too, to erect an entirely new plant, and in less than one year the Foss-Schneider Company was installed in one of the finest and most completely equipped brewery structures in the country. 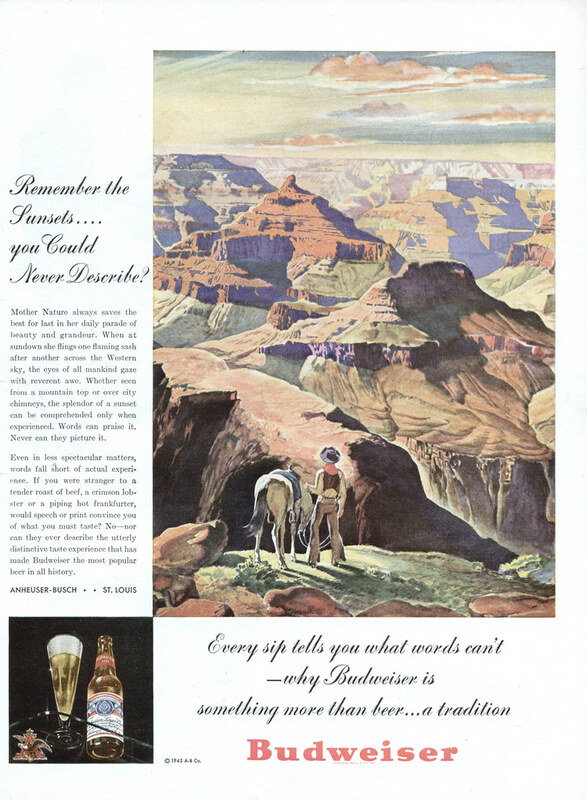 The product of this great establishment is celebrated, and finds a ready market throughout the United States and in many foreign lands, the annual output being 80,000 barrels. 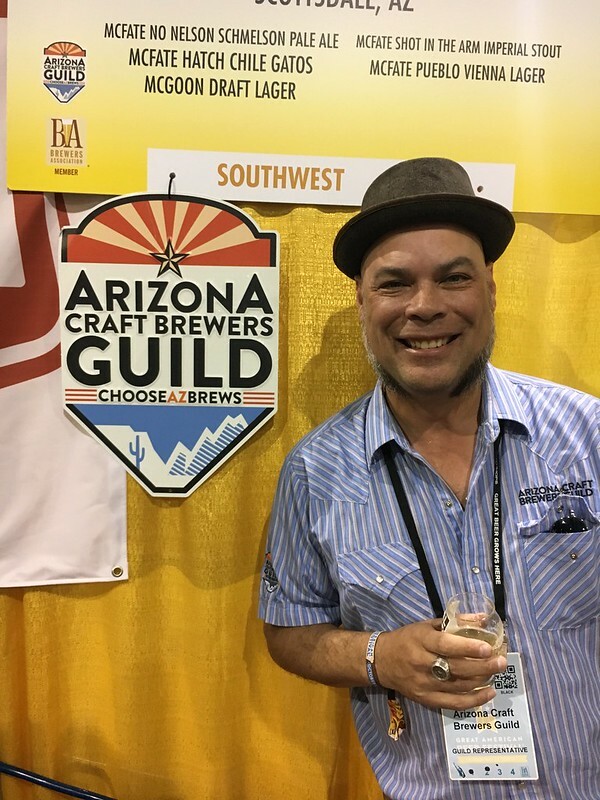 Today is the 52nd birthday of Rob Fuller, who’s the executive director of the Arizona Craft Brewers Guild. 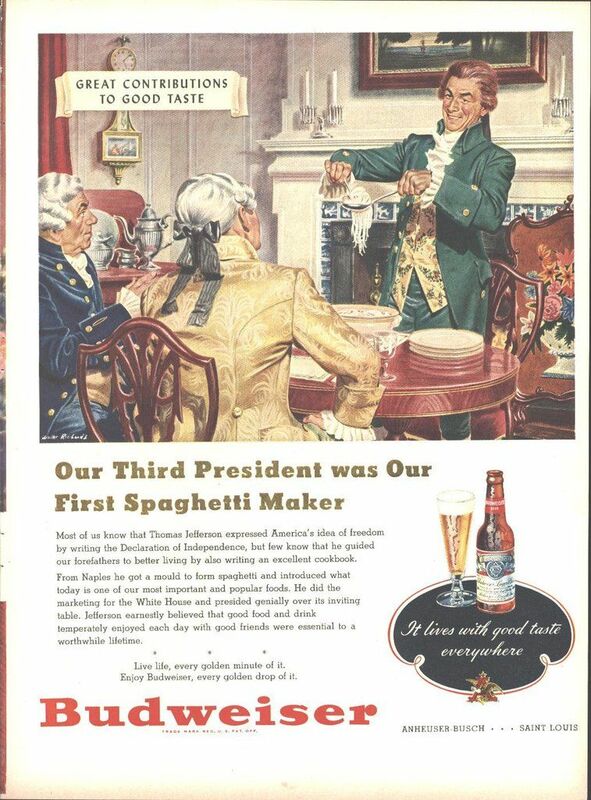 Before that he was the president of the Arizona Society of Homebrewers and was one of the writers online at the Beer PHXation Blog. 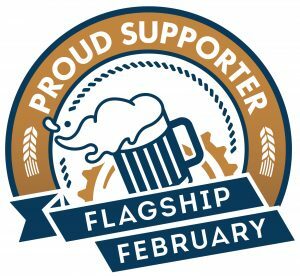 Rob’s doing great things for Arizona beer and he’s always fun to run into at various beer events throughout the year. Join me in wishing Rob a very happy birthday. 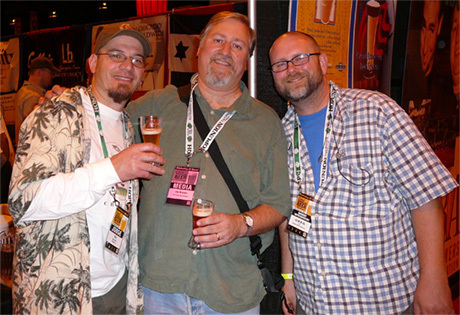 Rob at GABF earlier in 2016. 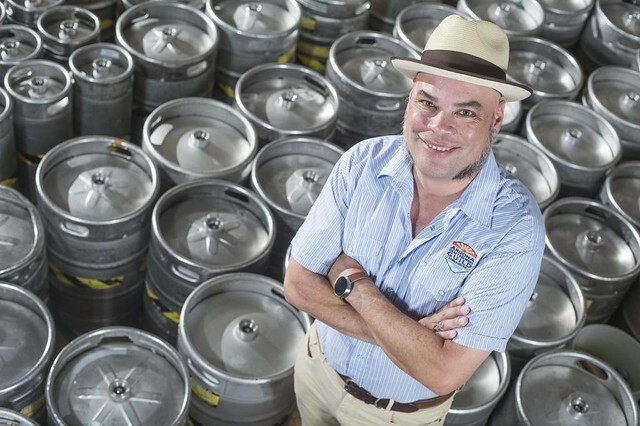 Rob, outstanding in his field of Arizona kegs. 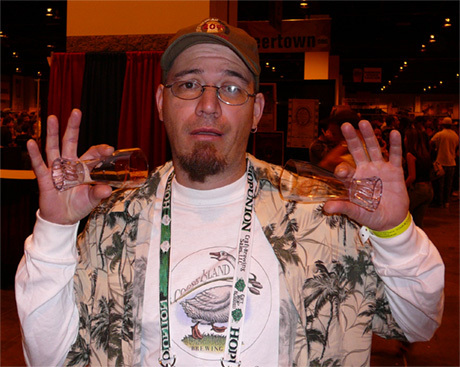 Today is the 51st birthday of Wil Turner, brewer at Open Outcry Brewing, in Chicago. 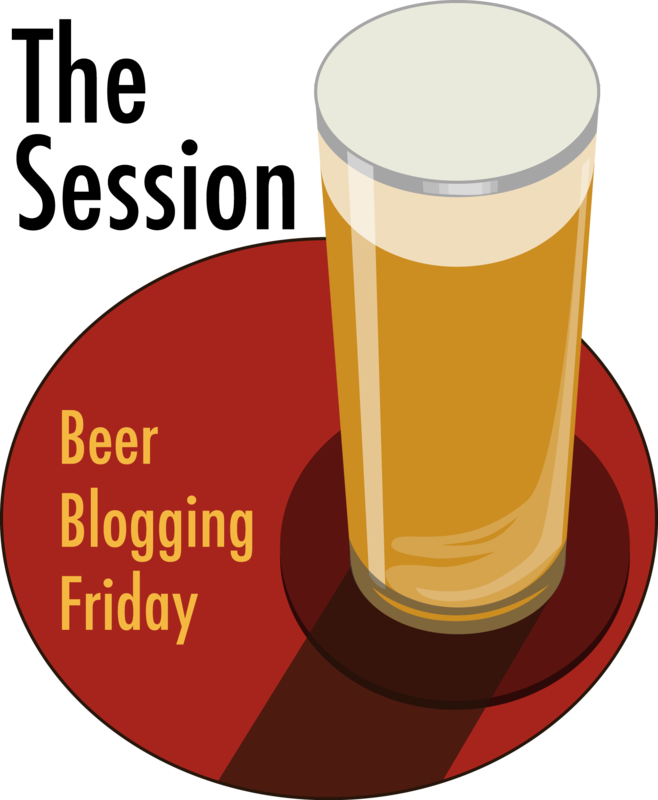 He’s also a former brewer at Revolution Brewing and Goose Island Brewery, but Wil’s originally from California — or at least that’s where I first met him — but moved to Chicago to brew at the Clybourn Goose Island brewpub, eventually moving to the production side. 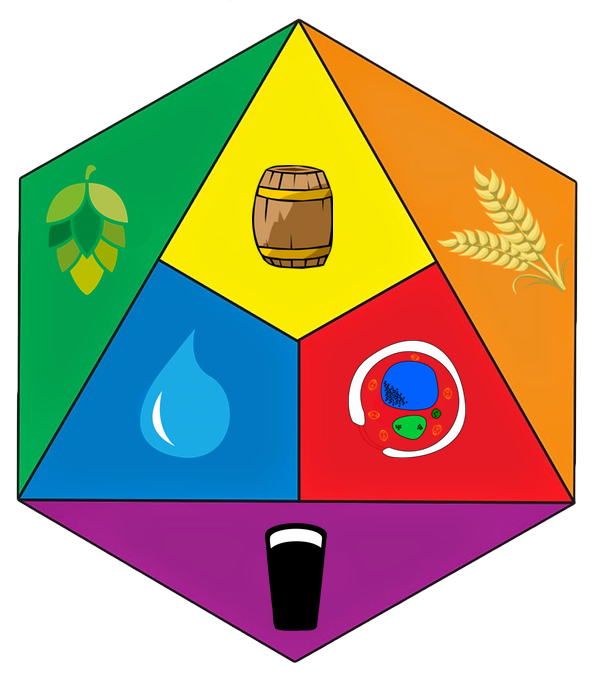 Since the sale of Goose Island, Wil’s moved back over to brewpub brewing at Revolution and more recently moved to brew at Open Outcry. 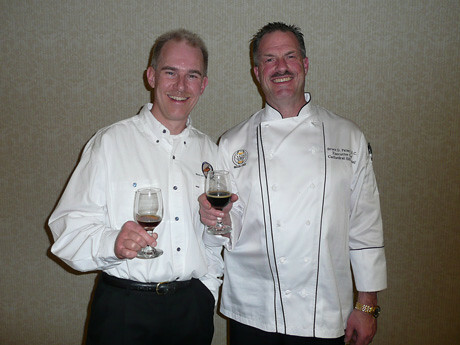 Wil’s a great brewer, of course, and a terrific person for the industry, always a fun guy to drink with. Join me in wishing Wil a very happy birthday. 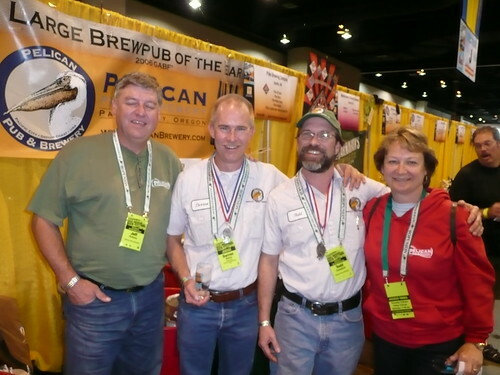 Wil, me and Greg Hall at GABF in 2006. 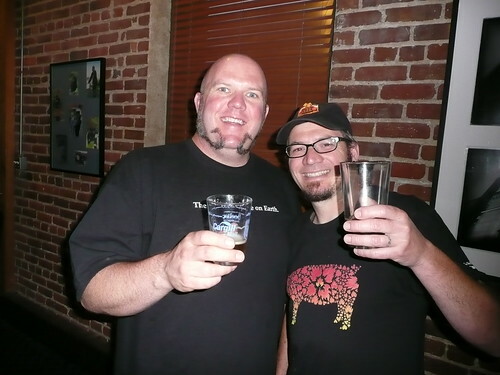 Tom Nickel with Wil at the Brewer’s Reception at Wynkoop during GABF in 2009. 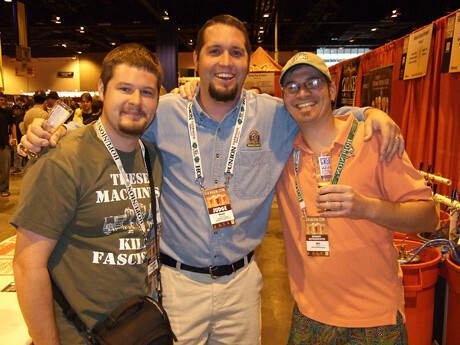 On the floor at GABF in 2007 with Andrew Mason (on left), Matt’s assistant when he was still at Flossmoor Station, and Wil. 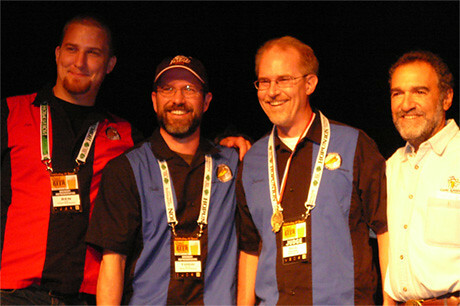 Wil, also at the 2006 GABF, sadly empty.